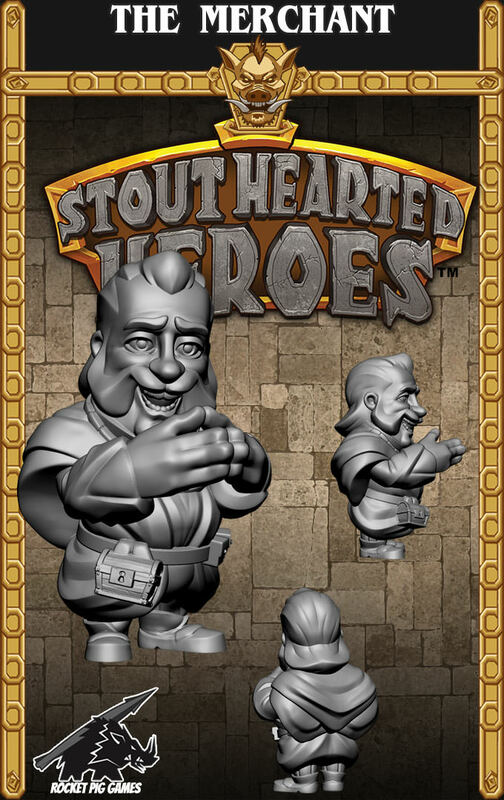 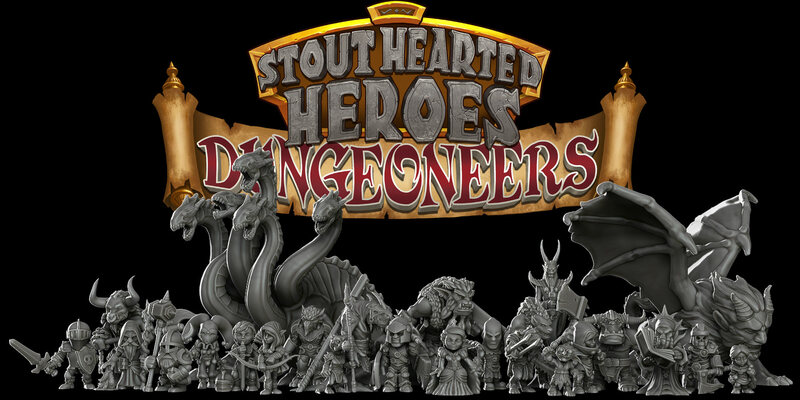 The entire package of Stout Hearted Heroes is available! 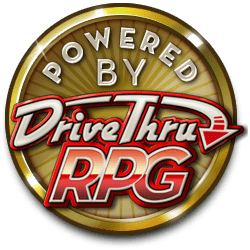 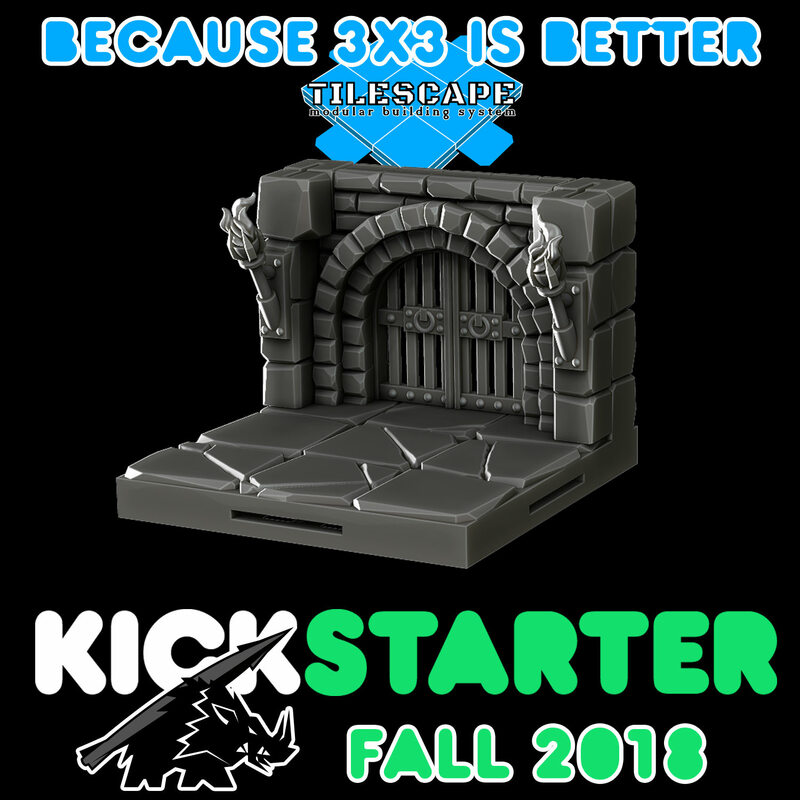 Please sign up for our newsletter on our website for exciting Kickstarter news, codes, and games! 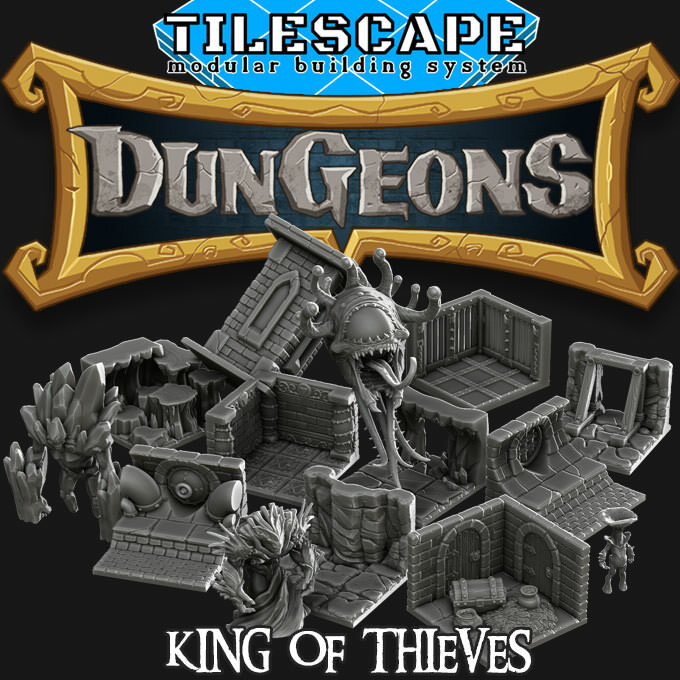 King of Thieves and the entire line of Stouthearted Heroes are now available!